The Mereside Centre is managed by Coffee Culture Catering which is a family owned local company with a high degree of experience in quality hospitality pr﻿ovision. Opened late July 2008, the Mereside Centre has very quickly built a reputation as a perfect venue for hosting a wide range of corporate and private functions. from conferences & training events to wedding receptions, birthday parties & christenings. The contemporary eco friendly building stylishly furnished with full disability access has adjacent parking. 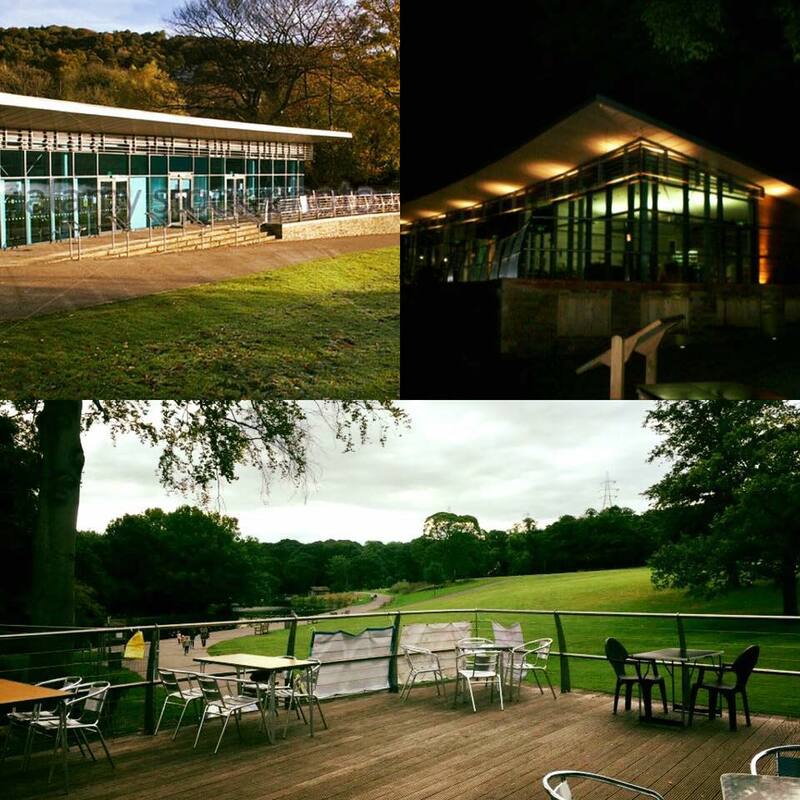 Its location in the beautiful surroundings of Shibden Park, overlooking the lake, make it an unrivalled venue for special events. We have a music & bar licence until midnight so you dance the night away at your event.